Join us on November 21 at 7 p.m. for our Thanksgiving Eve service as we support the work of Mercy in the city of Reading, providing vital city services for men and women who face unexpected pregnancy crises. 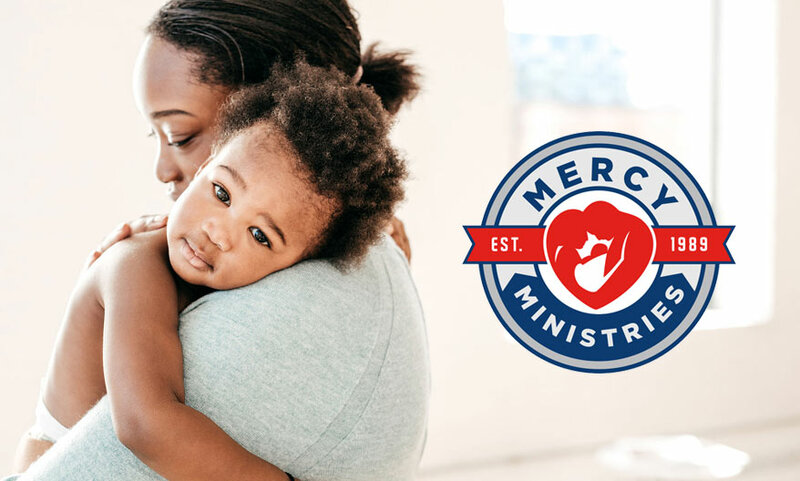 Your donations of diaper packs will go to needful parents and your financial gifts will help establish Mercy's new second location at the 921 Center Building, established to provide services for teens. For more information about this organization go to our Mercy Page.